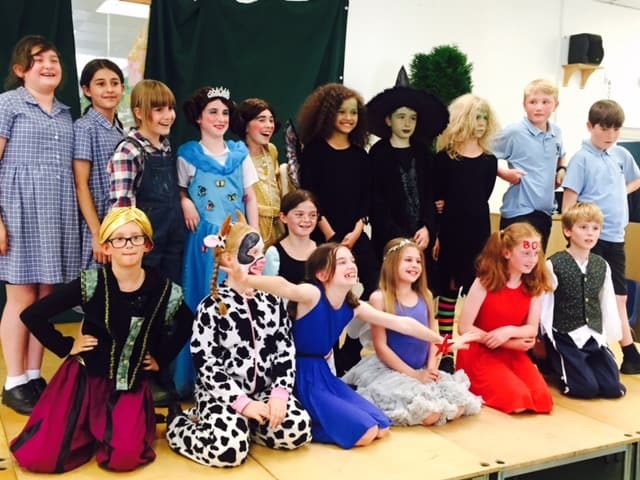 All of the Fosse children from Kindergarten to Year 6 put on a spectacular end of term show. The singing was fantastic and all of the children looked incredible in their colourful outfits. 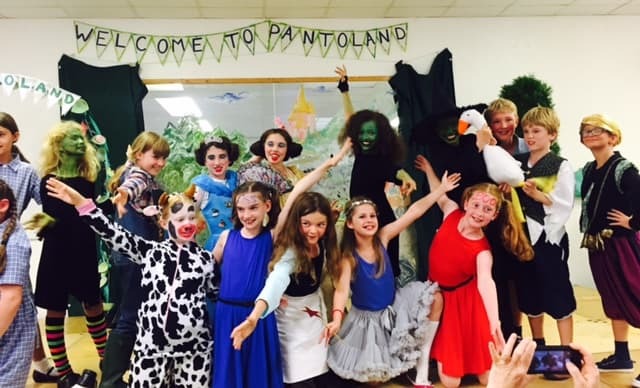 A mixture of all of the traditional pantomines…the characters ranged from Cinderella and Aladdin to Jack and the Beanstalk, all helped on their way by a superb array of fairies, princes, baddies and even the seven dwarfs! Well done to all involved – not forgetting the talented musicians, make-up artists and prop preparers – everyone pulled together to make it a truly memorable spectacle!